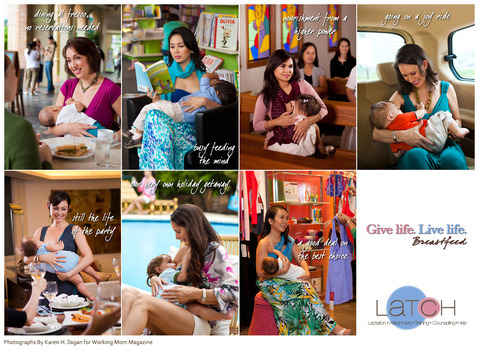 Chronicles of a Nursing Mom: LATCH Celebrates Breastfeeding Month! 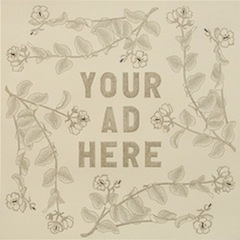 Aside from this campaign, LATCH also has several classes/lectures lined up for August. 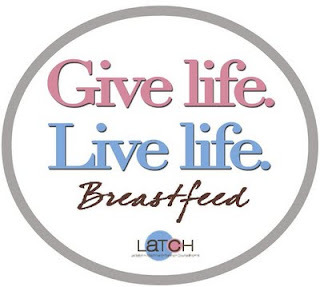 On 11 August 2011, Thursday, LATCH will be helping SM Bicutan celebrate Breastfeeding through presentations about the benefits and myths surrounding breastfeeding at 2pm. 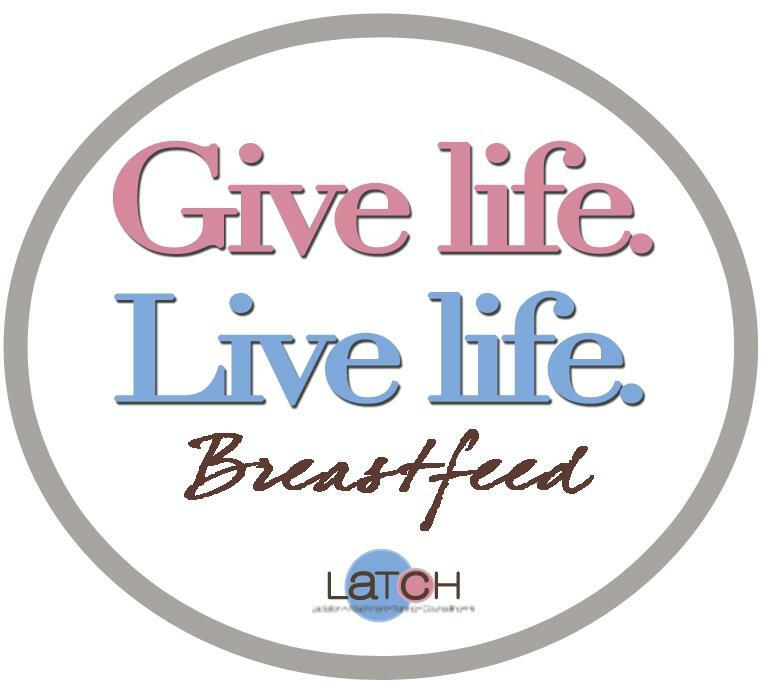 Then on 13 August 2011, LATCH will be having a special Best Beginnings in Breastfeeding seminar at the Medical City, starting at 9am. 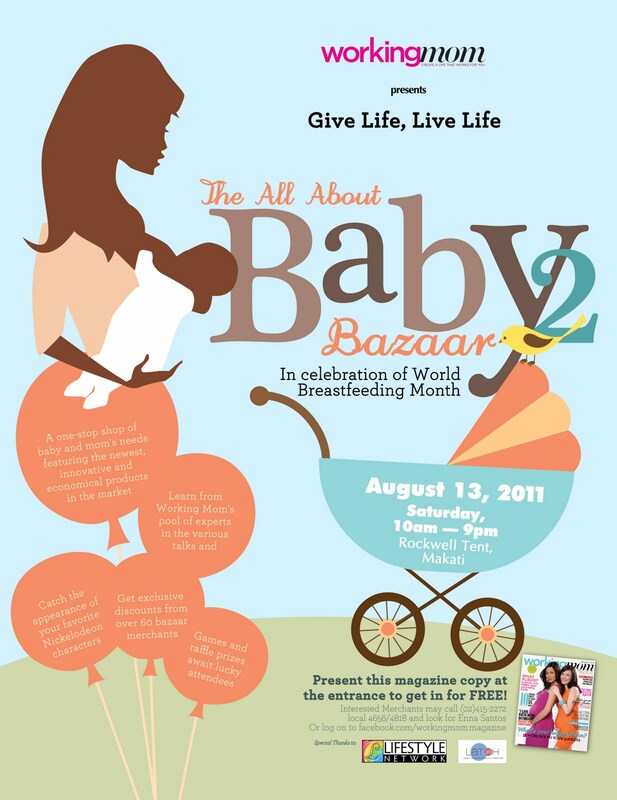 Finally, on 27 August 2011, LATCH will also be giving a talk at SM Makati for Baby & Co's Breastfeeding month celebration. 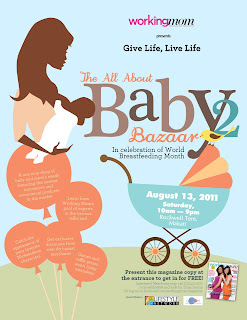 Don't forget to bring a copy of the August 2011 Working Mom magazine to get free entrance for you and your family. Plus, LATCH will be having an exhibit of breastfeeding photos and advocates and a booth where you can meet the LATCHers, attend free classes and get free counseling. Free class is scheduled at 3pm. 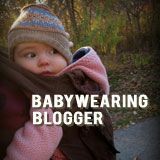 Finally, stay tuned for the LATCH campaign on the Lifestyle Network plus more photos and videos of breastfeeding advocates sharing their messages about breastfeeding. I will be uploading the photos and videos as soon as they are cleared for release! 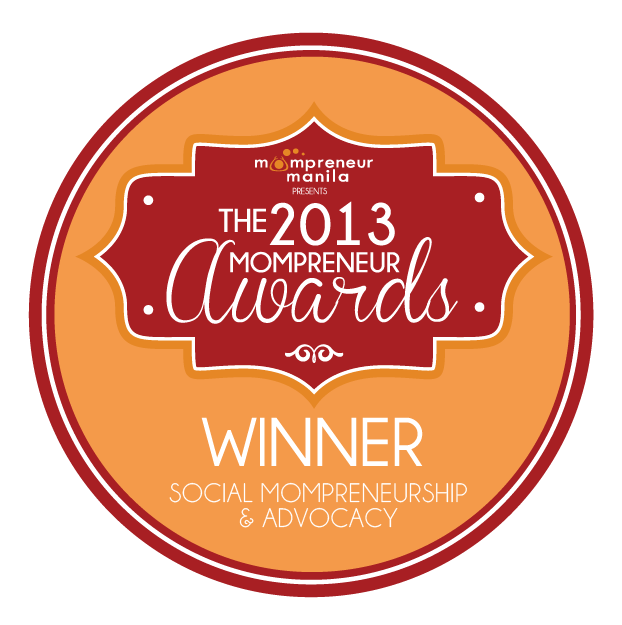 It's a busy busy month for LATCH and we hope you can be a part of it! If only we have events like these in Davao. Great content here, I'm including you in my link list. All the best! thanks for dropping by Lany!